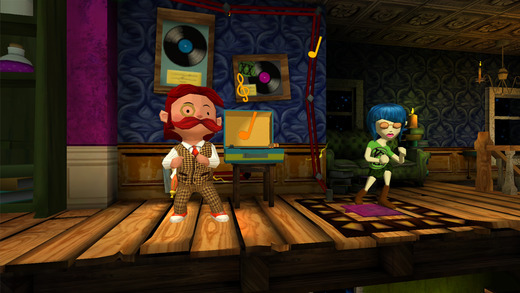 The Phantom PI Mission Apparition, a new iOS app that’s available for $1.99, is a cute, fun puzzler that’s “spooky,” “puzzly,” and “rock ‘n’ roll-fueled,” according to the application’s developer. From here, the Phantom PI must visit a deathly haunted house, and there he’ll have to solve puzzle after puzzle (across 20 “beautifully crafted levels”) in order to succeed. Collectible items – including more than 25 collectible cards – can be found in the app, and the game also promises users a “haunting” original soundtrack, plenty of “fiendishly fun puzzles,” and “pickup-and-play controls.” This definitely looks like an application that younger iOS device users, in particular, will enjoy. 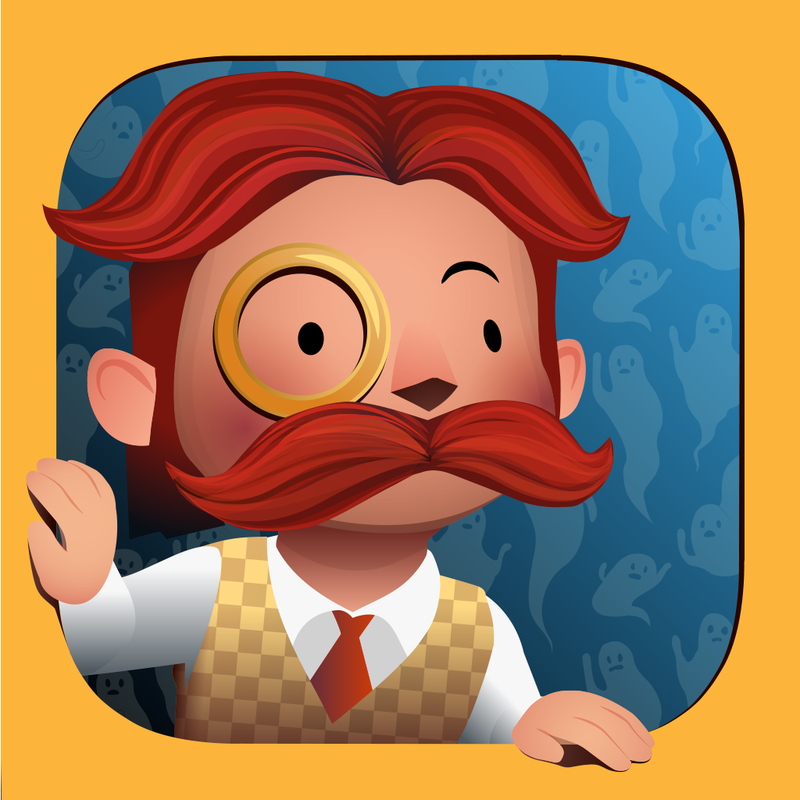 You can grab The Phantom PI Mission Apparition on the App Store for $1.99, and it’s optimized for the iPhone, iPad, and iPod touch. This is 50 percent off the app’s usual price (of $3.99) and it’ll be available on-sale for a limited time. See also: Together at last: Together for Mac finally spawns an iOS app, UpWord Notes 2.0 features ‘next-gen’ swipe gestures and other enhancements, and Astro Duel, a new local multiplayer, brings the best of retro gaming to iOS.